When my daughter started to put together the nursery for her daughter, there came a question of where would they change the baby. You see the nursery is not a big room and there is no room for a changing table, so they decided to just use the baby’s dresser or the table they have in the room. 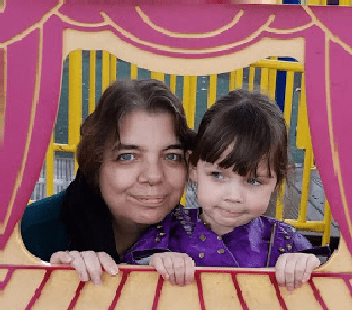 So I contacted Baby’s Journey to see if they would be willing to work with us on a review of their Always Ready Changing Pad and Station. What’s so cool about this product? Why is a must to have in the nursery? One of the many things is that it will let you keep all of the changing essentials right at your fingertips. 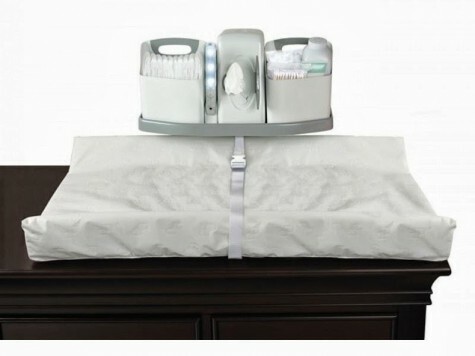 The always ready changing pad and station includes a contoured changing pad and an organization station which contains a holder for wipes, diaper storage, a motion activated night light, perfect for nighttime changes and a compartment for other diaper essentials. Measures 17.5″L x 6”W x 14”H, changing pad is 16” x 32” Requires 3 AAA Batteries required (not included) for night light. 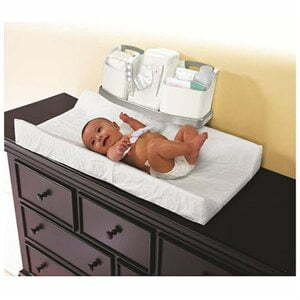 The space saver stand can be used on either a changing table or dresser. The contoured pad is very comfy and is big enough to hold a baby or a toddler up to the age of 2! What an awesome idea this company had to include a motion activated night light with all the organization you need for changing a baby. 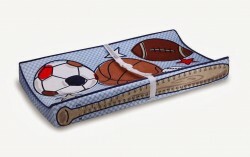 Oh and they also have some adorable Measure Me changing pad covers with a unique ruler design which makes it easy for you to track your baby’s growth with every diaper change! 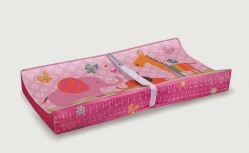 Plus there is a no slip grip which safely keeps the changing pad from moving on the dresser tops. These covers can be purchased separately. Don’t forget to check out their Website for other products, and connect with Baby’s Journey on Facebook, Twitter. Pinterest and Youtube. Baby’s Journey is sponsoring our #BabyLovinGiveaway Event. They are going to give one lucky reader an Always Ready Changing Pad and Station ($70) of their own! 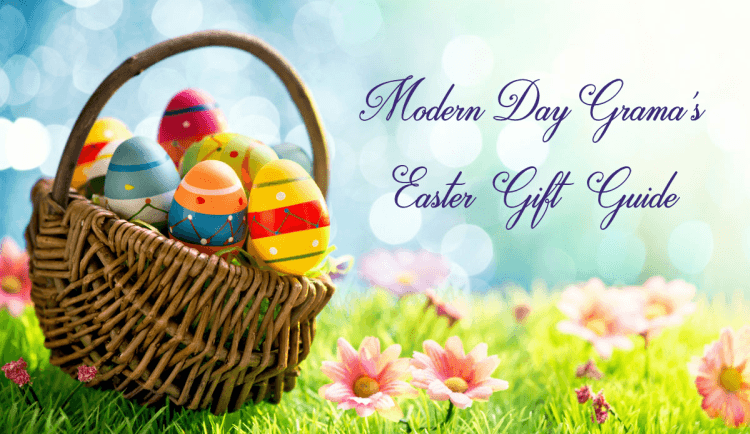 Click HERE to go enter for a chance at 1 of 4 prize packages! Good Luck! 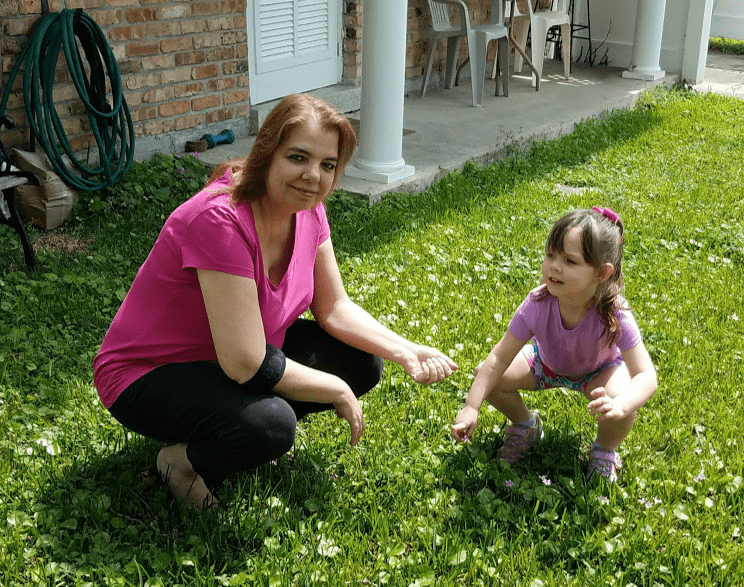 Disclaimer: I would like to thank Baby’s Journey for working with us on a review of this awesome product. No compensation was exchanged. Neither my daughter or I were required to write a positive review. Our opinions of this product is entirely our own. Read the full disclosure policy. This is awesome!! What a great idea!! This changing pad looks great! Love that the cover has a measuring system so we can easily keep track of our LO’s growth. Another product that I would love to check out is the UV sanitizing light for traveling. Seems like so much handier than wipes to sanitize while on the go, with less mess. I do like the baby journey changing ready changing pad and station ! !